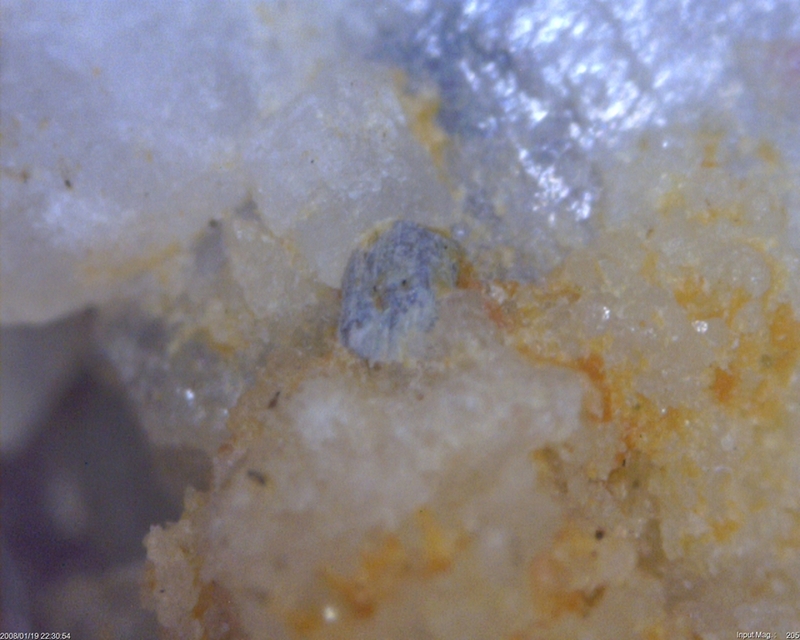 Hydroxykenomicrolite: Mineral information, data and localities. First described as "cesstibtantite" by Voloshin et al. (1981). According to the newly revised nomenclature of the pyrochlore supergroup, the type specimen of "cesstibtantite" should be considered as the type specimen of hydroxykenomicrolite. Simpsonite 1 photo of Hydroxykenomicrolite associated with Simpsonite on mindat.org. Tantalite-(Mn) 1 photo of Hydroxykenomicrolite associated with Tantalite-(Mn) on mindat.org. Cookeite 1 photo of Hydroxykenomicrolite associated with Cookeite on mindat.org. Voloshin, A.V., Men´shikov, Y.P., Pakhomovsky, Y.A., and Polezhaeva, L.I. 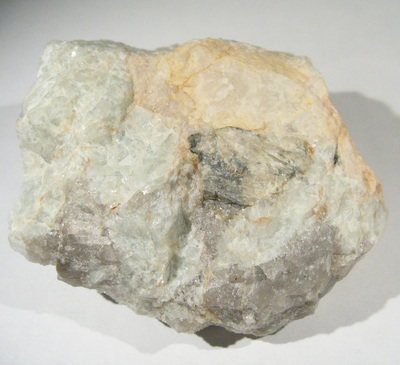 (1981) Cesstibtantite, (Cs,Na)SbTa4O12, a new mineral from granitic pegmatites. 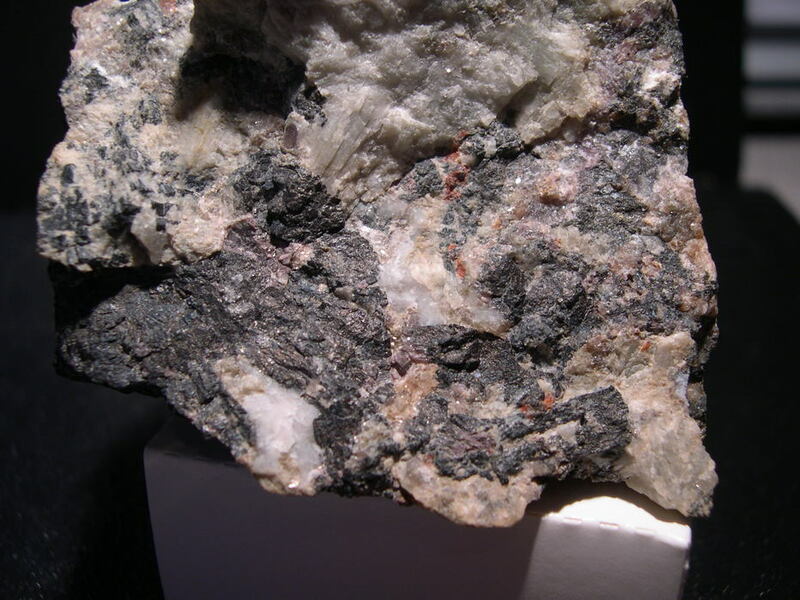 Zapiski Vsesoyuznogo Mineralogicheskogo Obshchestva: 110(3): 345-351 [as cesstibtantite]. Fleischer, M., Burns, R.G., Cabri, L.J., Francis, C.A., and Pabst, A. (1982) New mineral names. American Mineralogist. 67: 413-418 [as cesstibtantite]. Ercit, T.S., Černý, P., and Hawthorne, F.C. (1993) Cesstibtantite - a geologic introduction to the inverse pyrochlores. Mineralogy and Petrology: 48: 235-255 [as cesstibtantite]. ⓘ Forrestania Rubellite pegmatite (Mount Hope pegmatite) ? Nickel, E. H., Robinson, B. W., (1985) Kimrobinsonite, a new tantalum mineral from Western Australia, and its association with cesstibtantite. The Canadian Mineralogist: 23: 573-576; Atencio D., Andrade M.B., Christy A.G., Giere R., Kartashov P.M. (2010): The pyrochlore supergroup of minerals: nomenclature. Canadian Mineralogist, 48, 569-594. Ercit, T.S., Černý, P., Hawthorne, F.C. (1993) Cesstibtantite: a geologic introduction to the inverse pyrochlores. Mineralogy and Petrology: 48: 235-255. Smeds, S.-A. & Černý, P. & Chapman, R. (1999): Niobian calciotantite and plumboanstannoan cesstibtantite from Utö, Sweden. Canadian Mineralogist 37, 665–672; Atencio D., Andrade M.B., Christy A.G., Giere R., Kartashov P.M. (2010): The pyrochlore supergroup of minerals: nomenclature. Canadian Mineralogist, 48, 569-594.